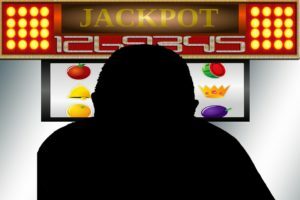 Pokies are everything you can ever look for when wishing for a great gambling experience. The bright, flashy colours and the astonishing sound effects will make you feel like you are in the very centre of the action — And of course, prizes that will blow your mind are practically already in your hands. At most times, when you first try your luck with pokies, you will immediately get an award of some kind. And no matter how small it might be, it will make you believe anything is possible, even hitting that big win — The jackpot of over a million dollars. And that’s where the problem begins. Pokie machine is a fun alternative for people who may feel down about something in their lives. They may be bored or agitated after a long hard day at work. That’s when they choose this kind of entertainment, without seeing any harm in it at first. You put some coins in, pull the handle, and watch the magic happen. Although, as time passes, your luck may start to fail you. The prizes are getting smaller and smaller, while you notice that you’re becoming more anxious and frustrated with every pull. The colours become irritating and painful to your eyes, and that music on a repeating loop is making your skin crawl. You are starting to realize that maybe, just maybe, you should have invested your valuable time (and money) into something worthwhile. Before you acknowledge the fact that you have a problem, gambling will still be a part of your everyday routine. You won’t notice anything particularly wrong with it. Recognising the problem is one of the hardest steps to take when dealing with any addiction. However, just because you’re not dealing with it, doesn’t mean others won’t notice it. At this point, denial might be your best friend. As the fluctuation between the lows and the highs becomes more and more unexpected, a gambling addict starts to lie to their loved ones about the amount of money they lost. Furthermore, it creates a wedge between a person and the rest of the family and friends. The pokie addict feels that the only way to live is to make up stories about needing money for other things. Moreover, this person will go as far as to claim their money was stolen and they don’t have anything left. Have you ever noticed how it is so easy for a gambler to let everybody know how much they won, but never how much they’ve lost? A lot of people have a tendency to do so not only in gambling, but in other parts of life as well. As the addiction starts to dominate over your everyday life, you start to isolate from other people. You can’t stand their disapproval of your love of pokies, as they do not see it the same way. Ever so often, you will find yourself all alone with no one to turn to, because you rejected the help they tried to give you. The first thing (and the hardest) to achieve, is the acceptance of your troubles. The hard part of it is admitting to yourself that you have fallen off the ledge and that you need help to stop gambling. When you first start to play the pokies, it’s all fun and games. But as they develop a problem, gamblers will find that losing control follows very soon. People who play the machines make it seem so easy, but the reality is very different. At most times, the strictest of savers easily become the biggest spenders. They sit in front of a pokie machine and start to borrow money from their friends and family, all the while refusing to admit that something might not seem right in the equation. No one will be so fast in admitting they let a machine take over their lives. You should keep that in mind, especially when you start to realise something is wrong. Your behaviour changes, you are moody and nervous, and you may have trouble sleeping. Most people will choose to let it slide for a few months or even years, all in the hope that the problem will go away. However, the smartest and fastest way to get through it is by admitting you need help. This is the first and most essential step. After realizing pokies have taken over most (or all) of your time, the harsh truth will hit you hard. You will start to see everything differently — What used to be a fun way of escaping the reality for a few hours, is now only a sad excuse for wasting your time. 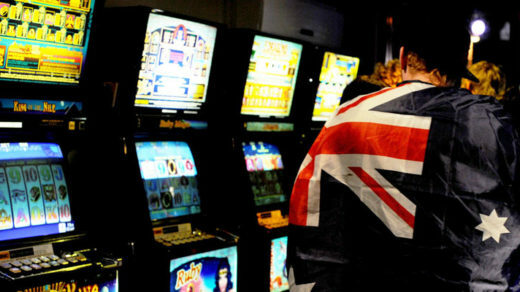 Most people turn to pokies as a way of providing more excitement to their lives. Also, many see it as a form of regaining control when everything else seems like it went off the rails. The pokies have the effect of making it seem like your luck won’t fail you if you put their trust in them. However, as time passes by and you begin to detach from the machines, you will see things more clearly. You might realise that there is nothing sadder than sitting in front of a screen like a zombie, pulling that same handle over and over again, hoping that something will change. However, this is good — Because then, you will start to realize that you need to stop and change your way of thinking and doing. When you are dealing with an issue, addiction or any other type of trouble you find yourself in, it is important to know that you will need to have a lot of patience with your ups and downs. And there will be many. The key to beating an addiction is not necessarily having a strong will and mind, although it does help in the long term. Overall, the most important thing is to have patience with yourself. Of course, the people who support you do it in the form of grave patience and acceptance — But patience you have for yourself will take you a long way. When you have an addiction, you need to accept the fact that this problem can come up at any time. The harsh truth is that you will most likely have to deal with it for the rest of your life. That doesn’t have to be a bad thing, though. By learning to train your mind, you will realize that it can help you deal with other problems you may encounter during your lifetime. Beating the pokies addiction, just like any other, takes a lot of courage. Not to mention a lot of perseverance. By practising to use these qualities, you will feel stronger and more aware of yourself and your abilities. After you made the hard choice of searching for help, you may feel a huge relief washing over you. Now that you’ve realised that finding help is not so difficult at all, you must be feeling proud of yourself. This, however, is the safest environment for your pokie problem to come up again. You will feel as if you have the situation handled, and that the next time you sit at a pokie machine, you will know better. This way of thinking will just pull you back into the loop of addiction, and bring you back to square one. 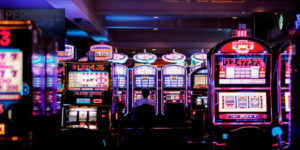 You may start to think that rewarding yourself with one or two rounds of playing pokies will make you feel even more in control. This is far from the truth. Because as soon as you sit on that chair, all your hard work will go down the drain. 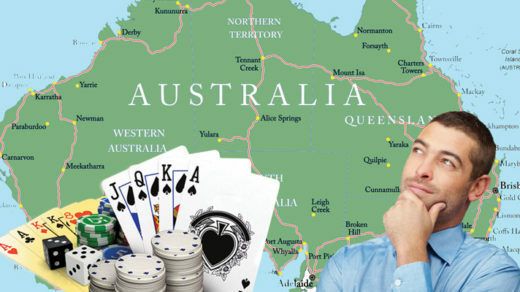 The pokies have a bad habit of making you unable to move from your seat — No matter if you are winning or losing. If you are winning, why would you ever walk away? And in case you are losing, you will most likely not give in to the machine until you get at least some of that money back. But rewarding yourself for your hard work is still a big part of the recovery. Choosing the right way to do so might be a little challenging. This is why you need to rely on your therapist or other types of support when dealing with this problem. The help you will get from your family and friends, combined with the help from community and therapy, is the best tool to get through the problem. 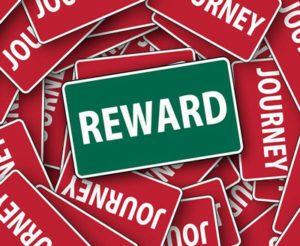 This is a reward in itself. When you are deep into dealing with your addiction, you will notice some days are better than others. And on the good days, you will feel like you can do anything. But when those bad times come knocking, you might start to feel weak and tend to isolate again. At times like these, it is more important than ever to communicate your feelings, as well as emphasise your fears of rejection and disappointing others. The key is to remember that these times will pass, and that you will feel good and in command again. So stay strong, and try to preserve through these hardships. It is important to know that you can always seek help from a therapist once you realise you’re developing an addiction. 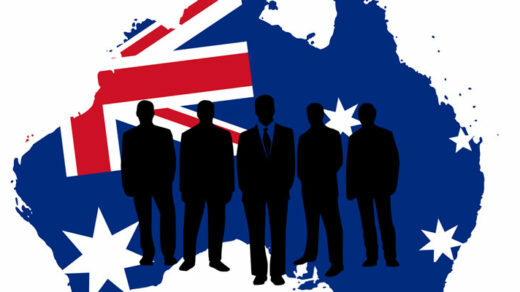 The ultimate truth is that there is no precise method that can help you stay away from pokies. Different things work for different people. And if you come across a person that has a grim look on their face when walking away from a pokie machine, offer them a consoling hand or a piece of advice that worked for you. You never know how big of a positive impact you can have on someone.